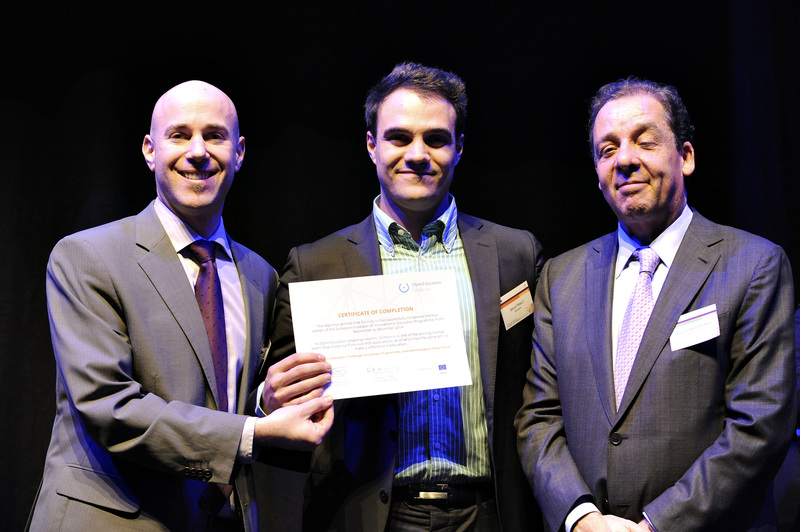 Domoscio has just been rewarded as one of the seven most innovative startups in education and training in Europe. The award of the Open Challenge Education was given by David Puttnam Domoscio Lord President of the Jury, and Xavier Prats-Monné Director General for Education and Culture at the European Commission at the European Conference on Education – « Education in the digital Era » – which was held in Brussels. The Open Education Challenge, launched in partnership with the European Commission, is part of Startup Europe. It is an opportunity for cutting-edge education startups to receive mentoring and seed funding through the European Incubator for Innovation in Education, and get direct access to investors from day one. From over 600 applications received in February, and only 7 have been chosen. Benoit Praly, CTO de Domoscio : « This award is the recognition of our research work, both in technology and pedagogy ». 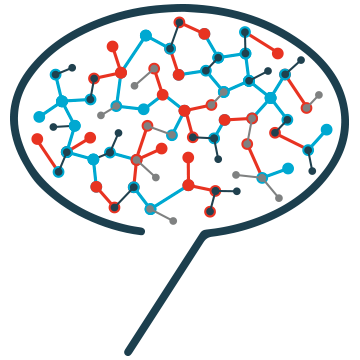 Created in 2013, Domoscio offers a technology solution based on the most recent research in cognitive science. It determines for each learner a learning pace designed to optimize memorization, so the acquisition of knowledge. « Learning methods are changing, our innovative approach is a practical response to the people in charge of education and training. »adds Ivan Ostrowicz CEO Domoscio. Domoscio is the only French startup to join the winners. Partager la publication "Domoscio récompensée par la Commission Européenne comme une des startups de l’éducation les plus innovantes"